umbrella are back and taking over Anime North! It’s been 2 years since their last performance here on Canadian soil, but speaking with them again it feels like it was just yesterday. Let’s hope it’s not another 2 years before we see them again! Please watch for all our coverage on our blog. Lots more to come! umbrella: Yui, Syu, Hal and Sho! 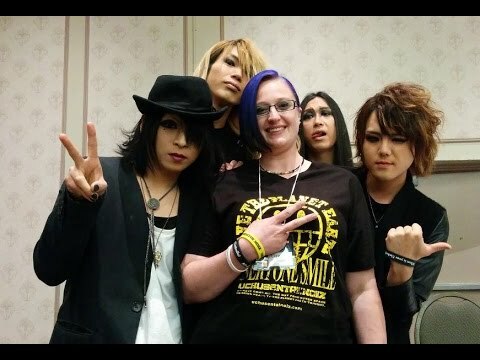 J-rock North Promotions Inc. Presents: Umbrella At Anime North 2015! ‹ INTERVIEW: umbrella LIVE at Anime North, May 22, 2015	› Spacetime and Streams: Buzz Rating!